“I’ve always loved the letter buddies because each alphabet letter comes to life and makes it fun to learn. Little Brandon enjoys the cute and funny faces of the Letter Buddies. The animations kept Brandon engaged. He just wants to tap and swipe at any objects he sees. The voice sung in a female voice is very sweet and pleasant. 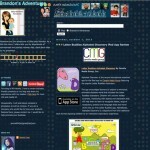 I’m sure that song can put little Brandon to sleep during bedtime.” CLICK HERE TO READ MORE. “I love the Letter Buddies! I love them as much, if not more than Poppet does! I was super excited when I opened the package that arrived and saw a complete set of Letter Buddies Books! 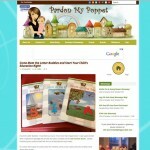 Cavallo Publishing has outdone itself with this set of educational must haves! 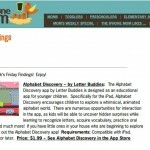 Announcing the release of the newest Letter Buddies iPad App – Alphabet Discovery! Now available on the Apple App Store for an introductory price of $1.99. Click here for more info. 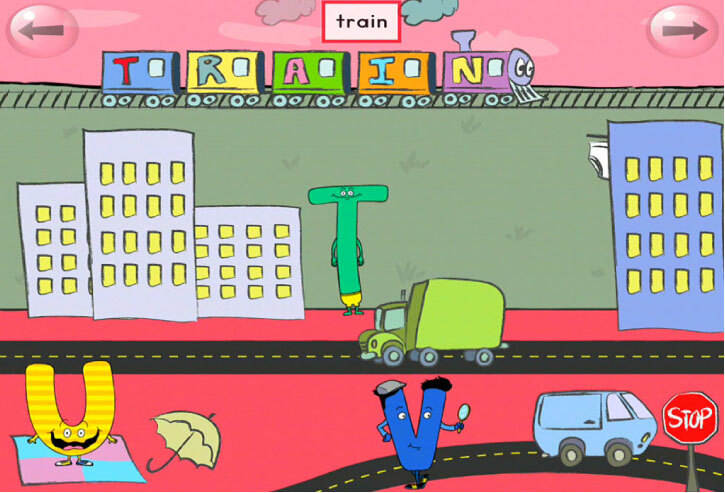 Letter Buddies reveals its next educational app for the iPad! 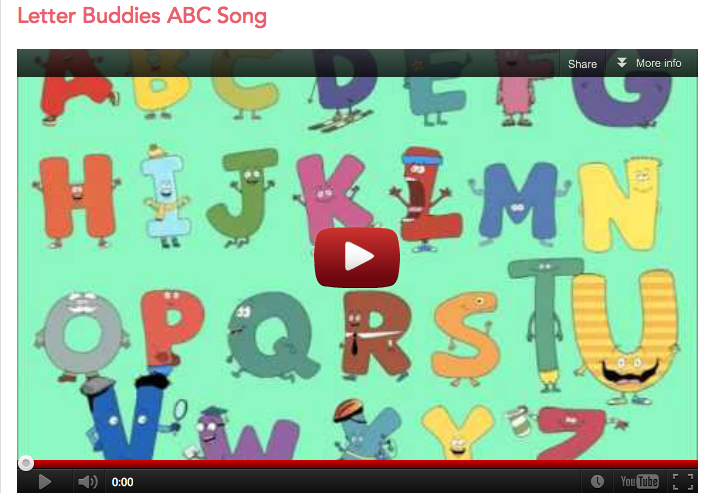 Not available yet, but check out the trailer for the Letter Buddies Alphabet Discovery! CLICK HERE. 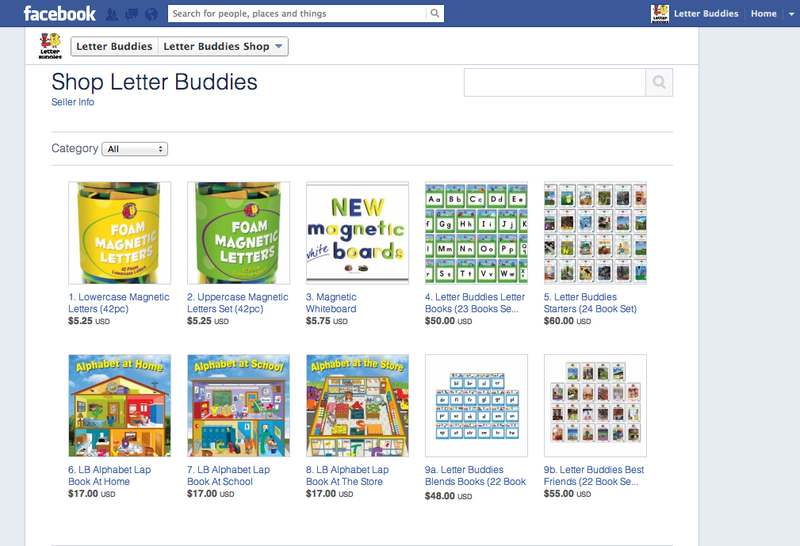 Now, you can buy your favorite Letter Buddies school products directly on Facebook. 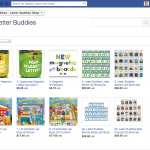 Magnetic Letters, Alphabet Books, Blends Books and more! Check it out here. 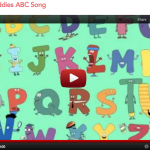 Letter Buddies releases its first music video! Check out your favorite letter characters dancing to their new theme song. CLICK HERE.